"IIM Trichy is glad to associate with ET for the distribution and dissemination of the cases written by IIM Trichy faculty members. IIM Trichy has over 25 faculty members who are actively involved in conducting research and writing research papers as well as cases in their respective fields of specialization. 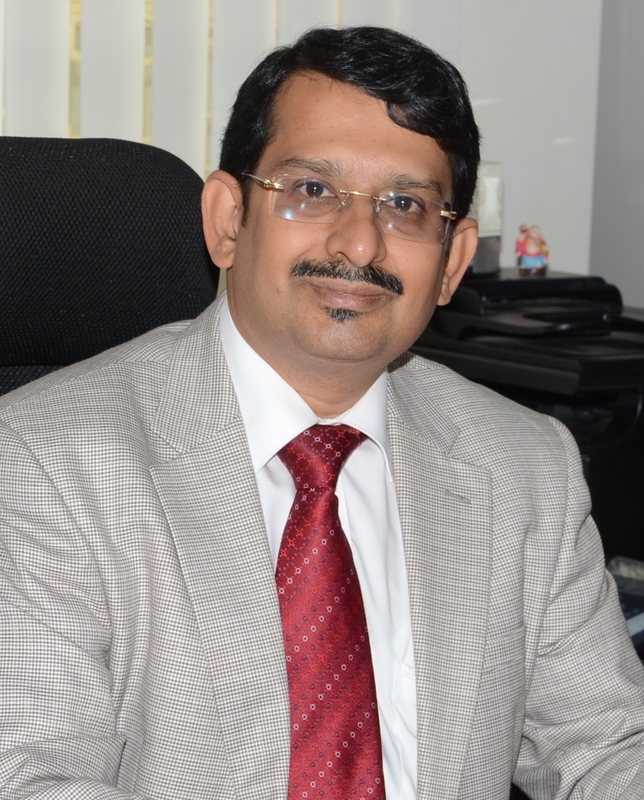 The focus of our faculty members is on writing cases on the Indian companies / situations. There are a number of Indian companies who have achievements no less than the achievements of any of the global conglomerate. We at IIM Trichy have plans to bring out these achievements by way of writing cases. I am sure, ET will provide us with a good platform to disseminate these cases in different parts of the world. 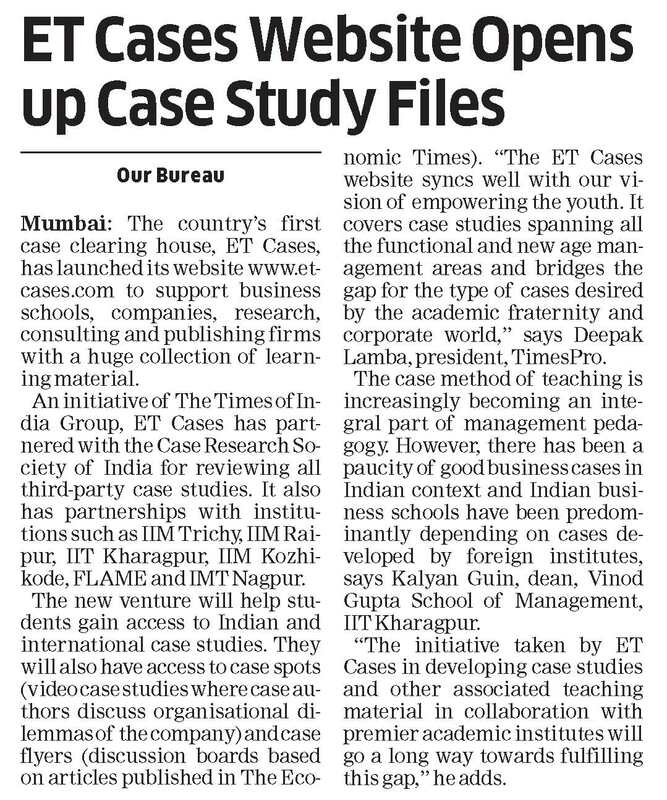 I wish ET Case Clearing a great success in this new initiative."